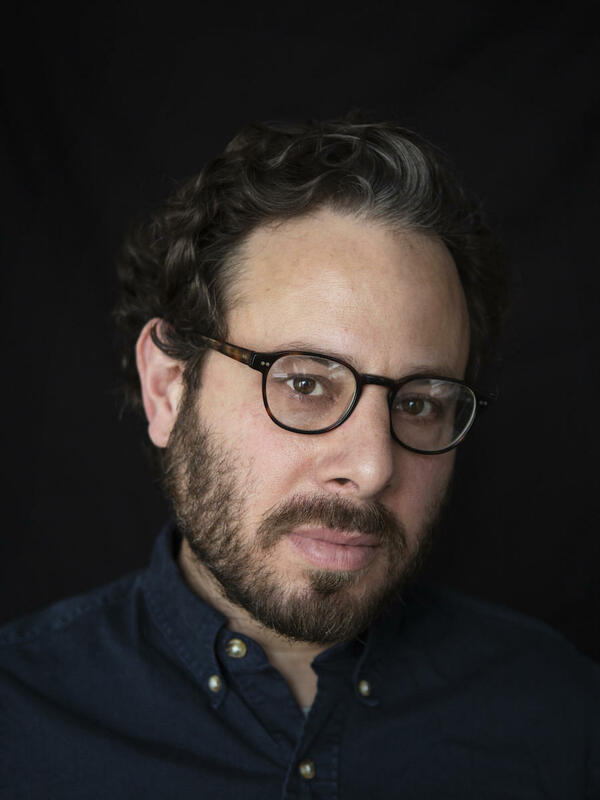 Joel Rose is a national correspondent based in NPR's New York bureau. He covers immigration and breaking news in the Northeast. 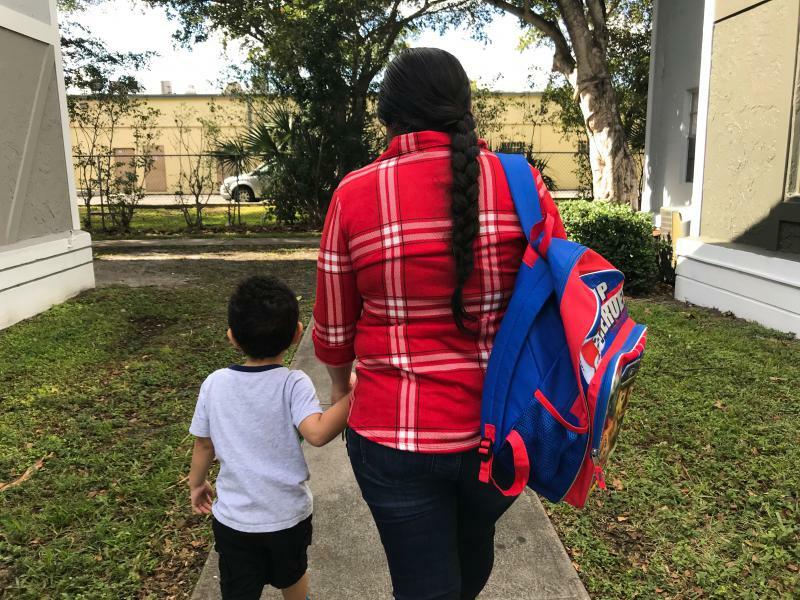 Rose was among the first to report on the Trump administration's efforts to roll back asylum protections for victims of domestic violence and gangs. 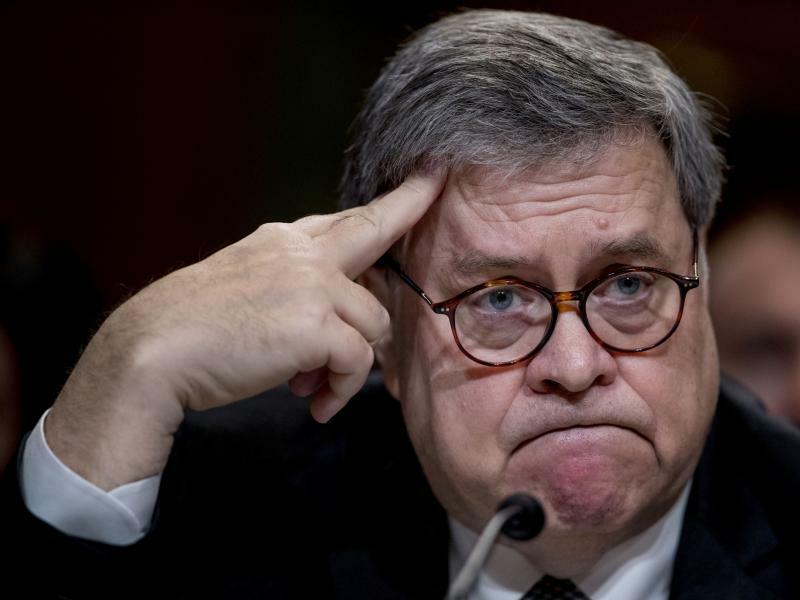 He's also covered the separation of migrant families, the legal battle over the travel ban, and the fight over the future of DACA. He has interviewed grieving parents after the shooting at Sandy Hook Elementary School, asylum-seekers fleeing from violence and poverty in Central America, and a long list of musicians including Solomon Burke, Tom Waits and Arcade Fire. Rose has contributed to breaking news coverage of the mass shooting at Emanuel AME Church in South Carolina, Hurricane Sandy and its aftermath, and major protests after the deaths of Trayvon Martin in Florida and Eric Garner in New York. He's also collaborated with NPR's Planet Money podcast, and was part of NPR's Peabody Award-winning coverage of the Ebola outbreak in 2014. The Social Security Administration may be the latest front in the Trump administration's crackdown on illegal immigration. 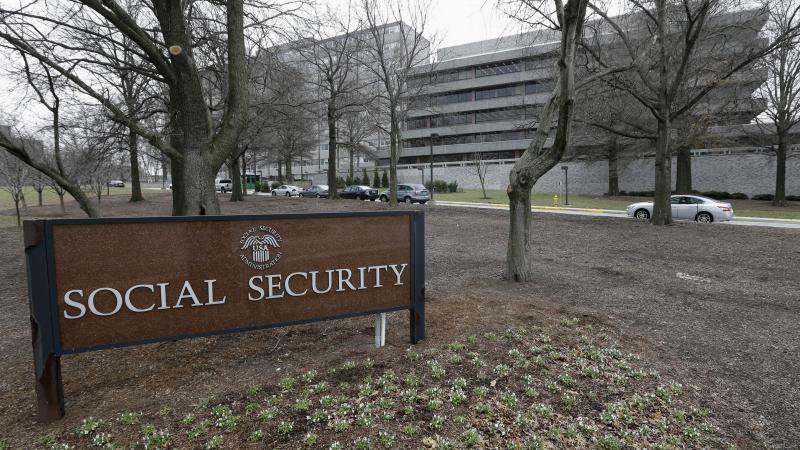 The agency is reviving the controversial practice of sending "no match" letters to businesses across the country, notifying them when an employee's Social Security number doesn't match up with official records. That may sound innocuous. But these no-match letters are expected to set off alarm bells. That's what happened when they arrived in the mail back in the mid-2000s. 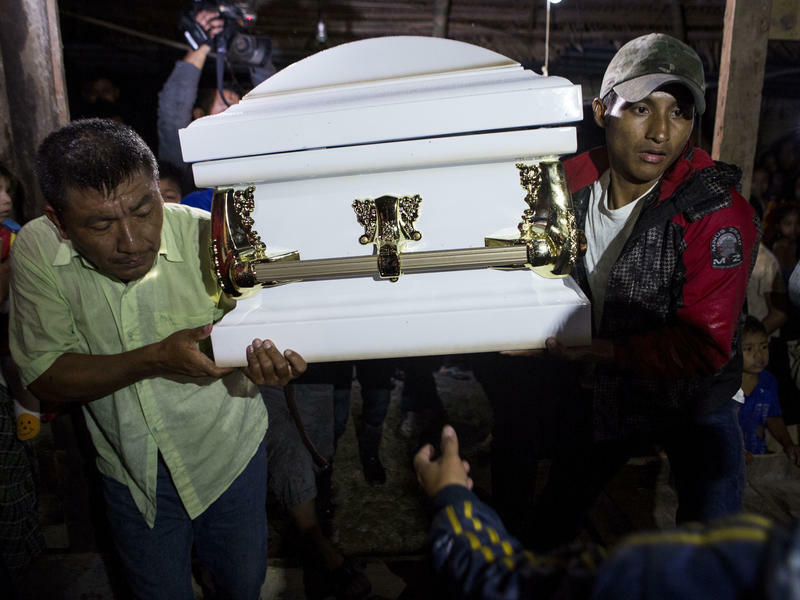 Immigration authorities are expressing alarm about the growing number of migrants crossing the Southern border. 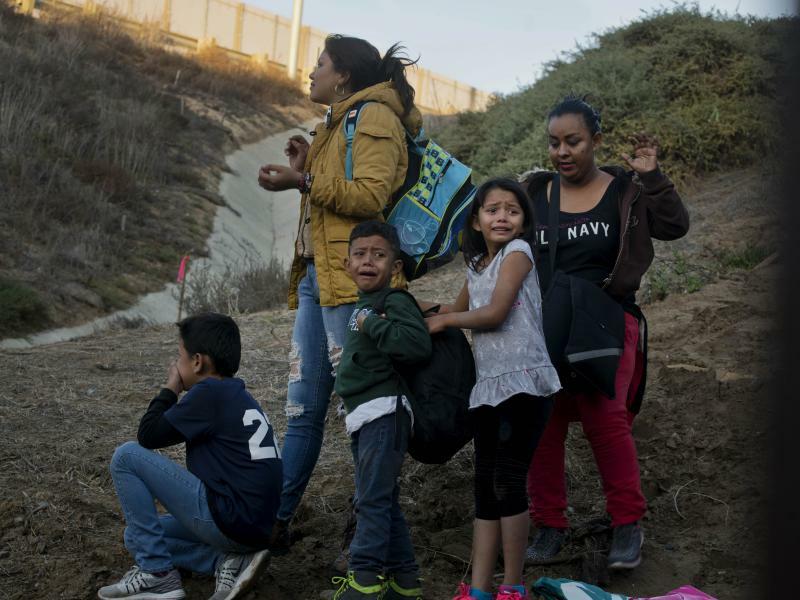 Federal agents apprehended more than 4,000 migrants crossing the border on each of two days this week — the highest daily total recorded in 15 years, according to a senior official with Customs and Border Protection. 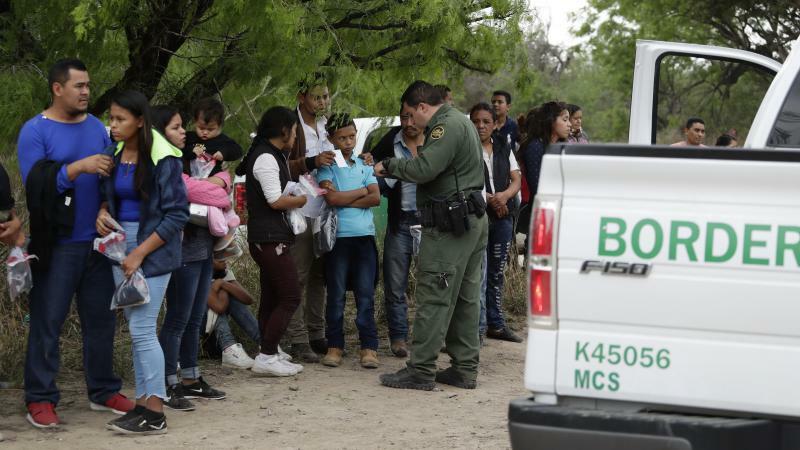 The U.S. Border Patrol apprehended more than 66,000 migrants at the Southern border in February, the highest total for a single month in almost a decade. For years, volunteers have left food and water in remote stretches of desert along the U.S.-Mexico border. 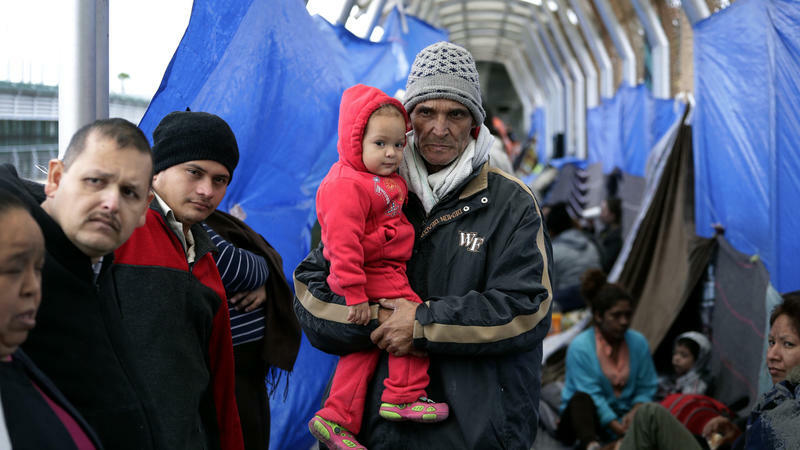 They say they're trying to save the lives of migrants making the dangerous crossing. But the government argues these volunteers are encouraging illegal immigration. 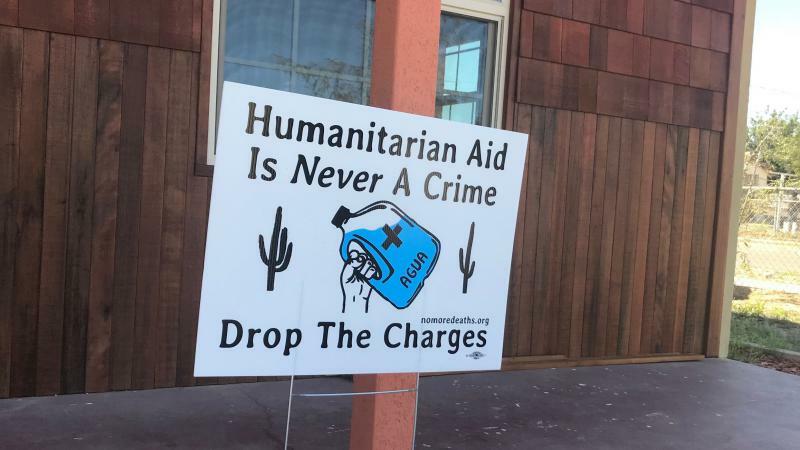 Now several volunteers face jail time when they're sentenced on Friday. "What we've seen in the last two years is a real escalation," said Catherine Gaffney, a spokeswoman for the activist group No More Deaths. 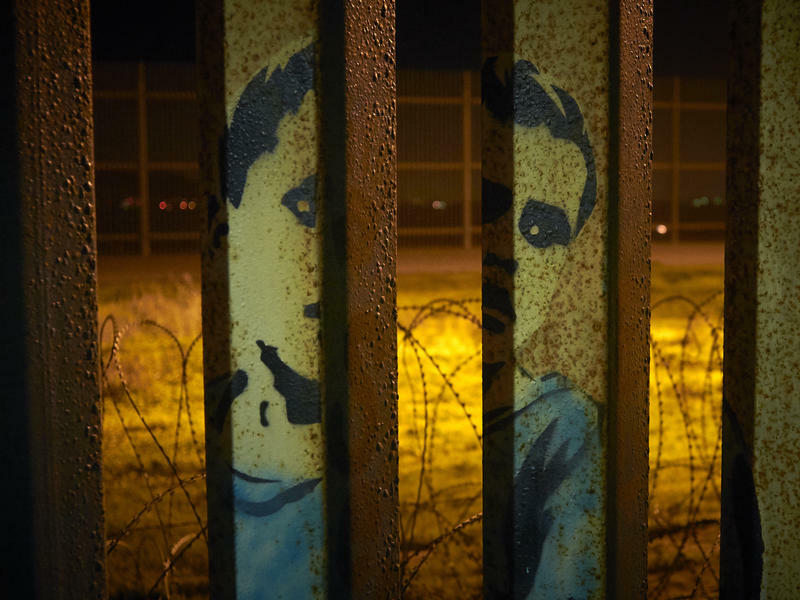 In a desolate stretch of desert outside Yuma, Ariz., there's a spot where more than 350 migrants, including children, burrowed under the steel border fence a few weeks ago. 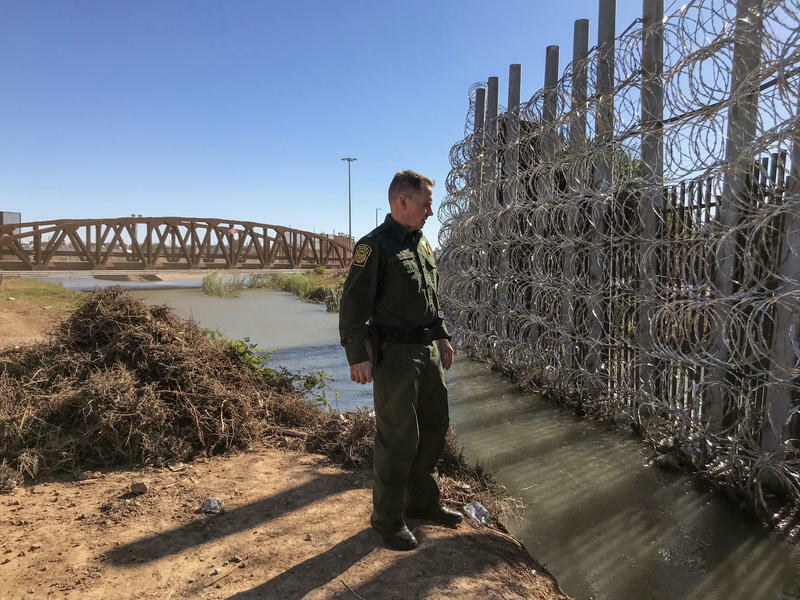 "This only goes down just about probably another foot, this steel," said Anthony Porvaznik, chief patrol agent for the Yuma sector of the Border Patrol. He says smugglers tried digging in more than a dozen spots, looking for places where the ground was soft enough. "This is very sandy," Porvaznik said. "It's like that all the way down, and so it was easy to dig." 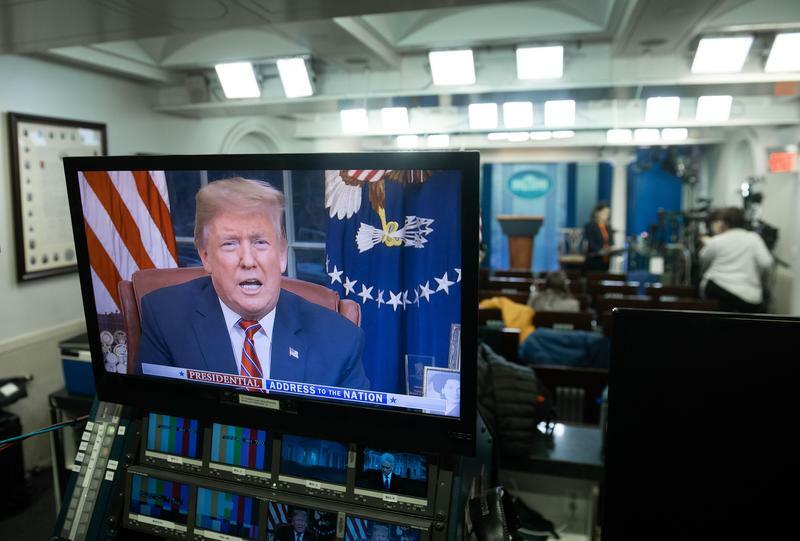 Democrats and immigrant rights groups were quick to oppose President Trump's proposal to end the government shutdown over the weekend because it includes $5.7 billion for an expanded border wall. Now that they've seen the full language of the bill, they've found other reasons not to like it. 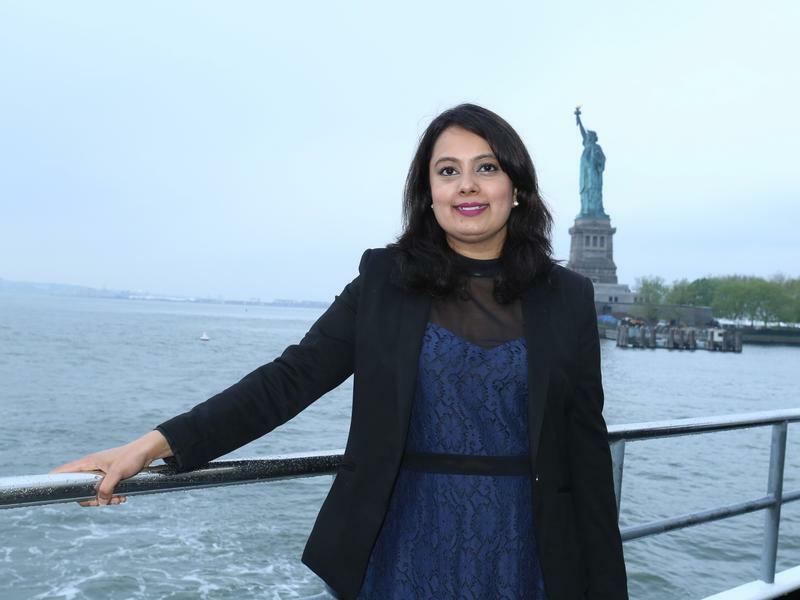 When the young woman from Nicaragua got off the plane in South Florida, she hadn't seen her parents since they left their tiny Central American town to find work in the U.S. more than a decade ago. "When I saw them, I ran to hug them," she said through an interpreter, her eyes lighting up as she described their reunion at the airport. "I felt a huge joy when I saw them again, and I knew that I was going to be here, protected," she said. The government shutdown began with the president's demand for border security money. But it has also halted E-Verify, a federal program that's supposed to prevent immigrants from working here illegally. If U.S. employers want to check whether their prospective hires are eligible to work, they can't. The E-Verify database is "currently unavailable due to a lapse in government appropriations," according to a note on the government-run website. 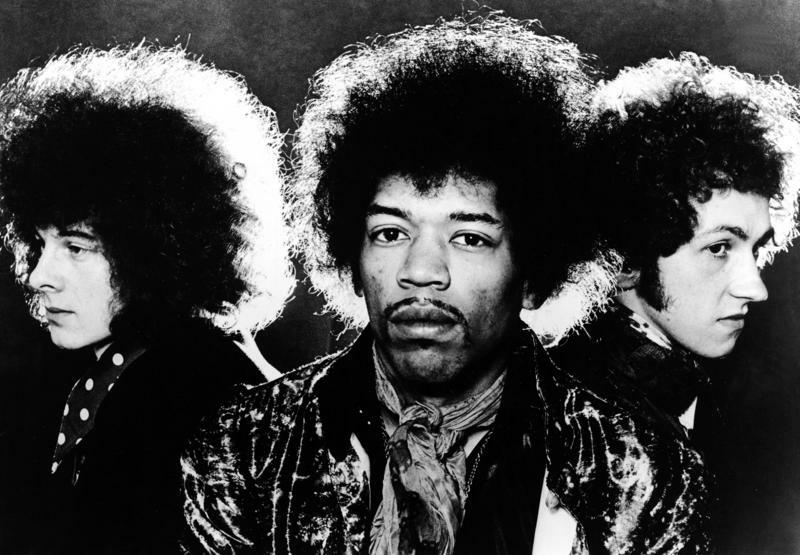 In 1968, The Beatles and The Rolling Stones were at the top of their game. Aretha Franklin released two great records. The Kinks, The Byrds and Van Morrison put out some of their best work, too. The secretary of homeland security is traveling to the Texas border town where an 8-year-old migrant from Guatemala was detained before dying in U.S. custody the day before Christmas. 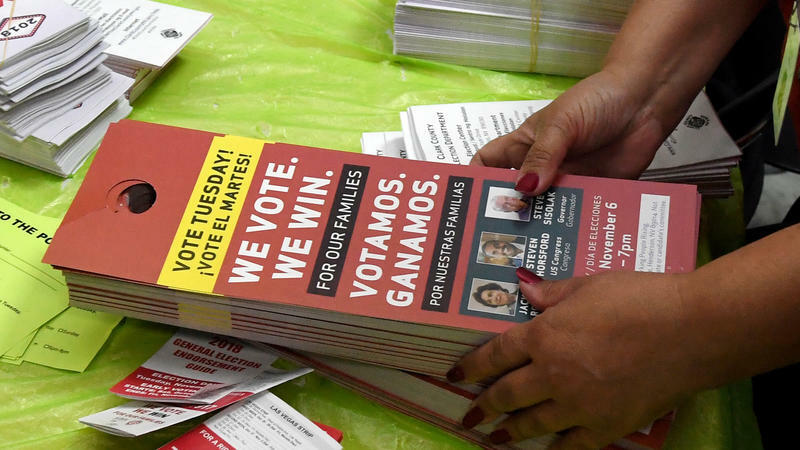 Election after election, pundits predict that Latinos will be a powerful voting bloc. And Latino voters consistently underperform those expectations by failing to turn out at the polls in big numbers. 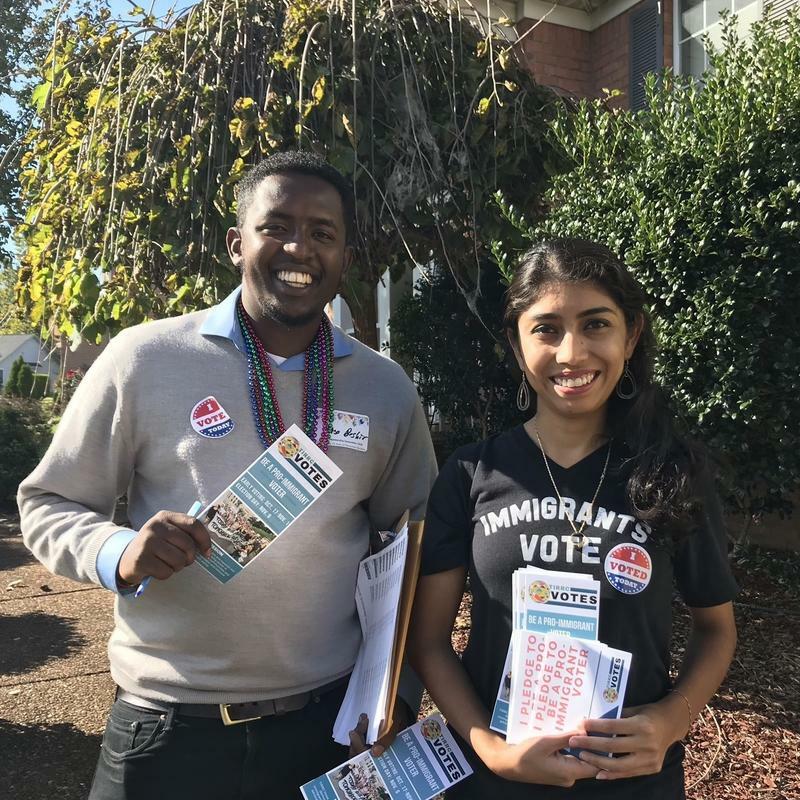 But this year's midterm results in Nevada, Arizona and other states suggest that Latino turnout is up dramatically — a development that could reshape the electoral landscape for 2020 and beyond. 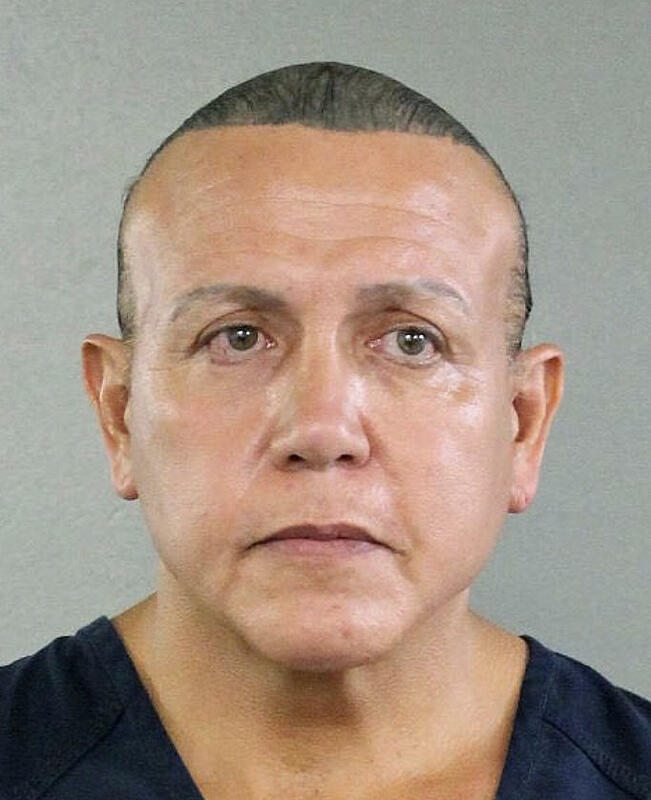 The man accused of sending more than a dozen pipe bombs to prominent Democrats and critics of President Trump will be held without bail, a judge ruled on Tuesday. Cesar Sayoc made his first court appearance in Manhattan, after being transferred from Florida to New York's federal Metropolitan Correctional Center on Monday. The charges against Sayoc were filed in the Southern District of New York. The 56-year-old appeared in court wearing a blue T-shirt with his gray hair pulled back in a tight pony tail. He did not wear handcuffs or shackles. 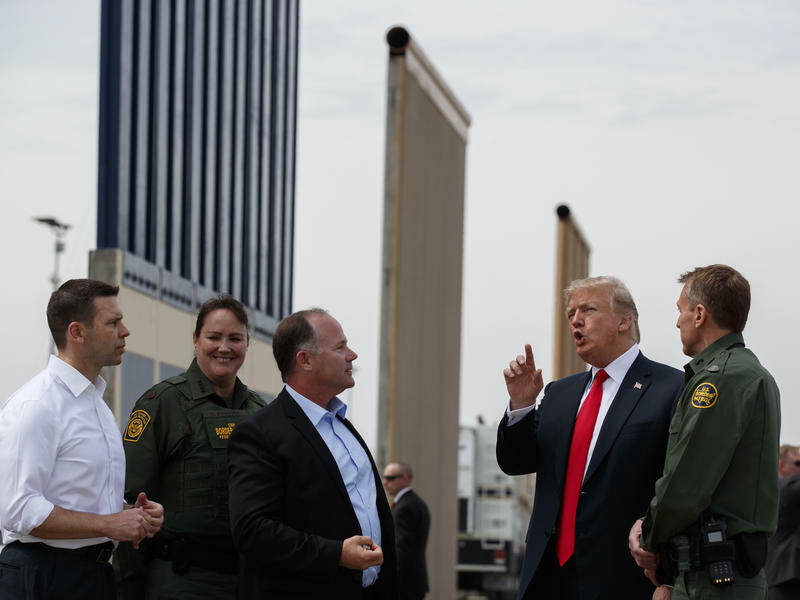 With days to go before the midterm elections, President Trump continues to ratchet up his rhetoric on immigration. 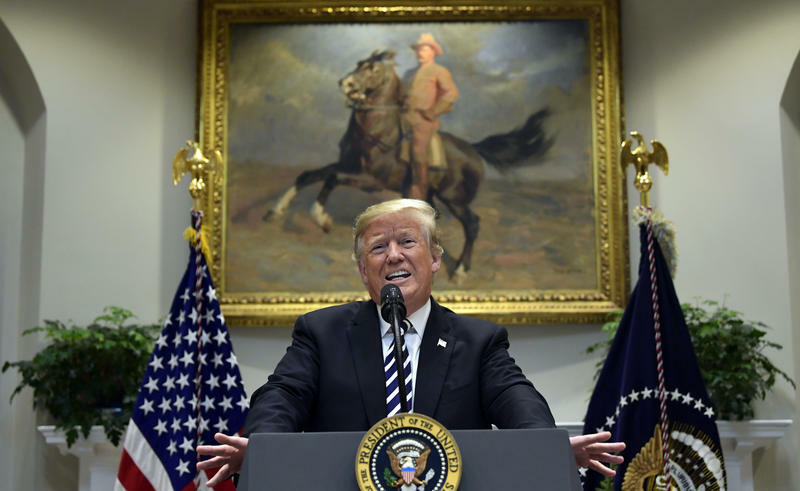 The president's latest target is asylum-seekers, whom he accuses of exploiting "loopholes" in U.S. immigration laws. Hours after the synagogue shooting in Pittsburgh, President Trump denounced the attack. 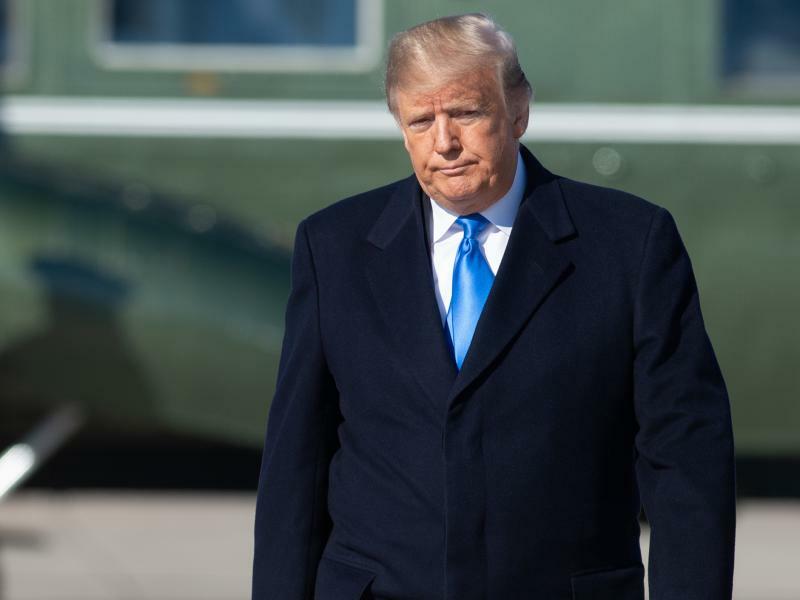 "The scourge of anti-Semitism cannot be ignored, cannot be tolerated," Trump said on Saturday at a campaign rally in Illinois. But some are still troubled by what the president has not said about the synagogue killings. 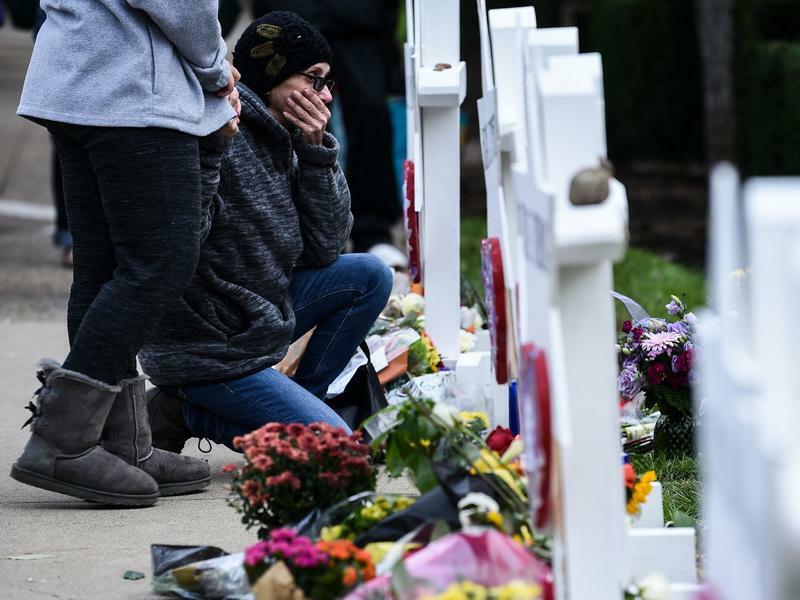 Authorities say the alleged shooter was motivated by hatred of Jews. On social media, the shooter also raged against immigrants. The caravan of migrants making its way across Mexico may be thousands of miles from Tennessee. But it's not far from voters' minds. "That's one of my deepest concerns," said James Harrell of Shelbyville. "We have no idea who these people are, what countries they're coming from." 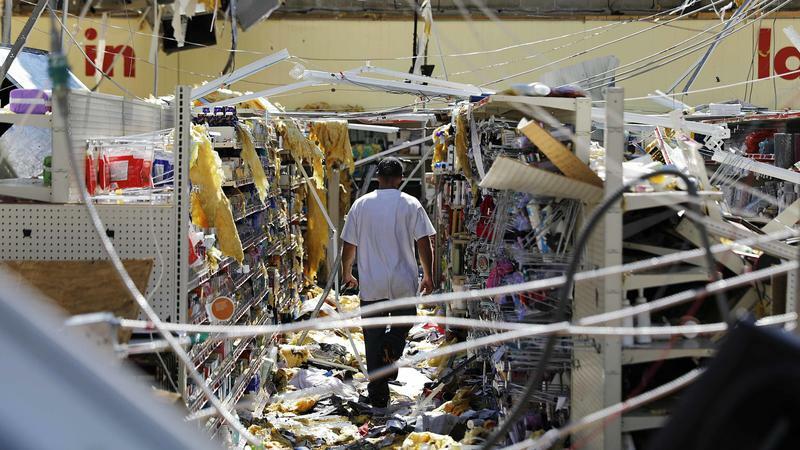 Hurricane Michael was especially brutal to the working-class suburbs just east of Panama City, Fla., where communities that were just scraping by before the storm now face a daunting recovery. "This side of town is a poor side of town, and we are usually the last to get the services," said Matilda Conway, who stayed during the storm with her husband and her dogs in Springfield, Fla. The over-budget spending on ICE Air that John just described is just one of the extra costs of the immigration crackdown throughout the federal government, and NPR's Joel Rose has been tracking that spending. Hi there, Joel. JOEL ROSE, BYLINE: Hi, Steve. The Trump administration says it wants to move to a "merit-based" immigration system — one that gives priority to immigrants who speak English and are highly educated. But critics say that rhetoric is at odds with the administration's actions. "Show me any policy that's come out so far that has actually made it easier for highly skilled immigrants," says Doug Rand, who worked in the White House Office of Science and Technology Policy under President Barack Obama. The Trump administration's push to deport more immigrants in the country illegally has hit a legal speed bump. For years, immigration authorities have been skipping one simple step in the process: When they served notices to appear in court, they routinely left the court date blank. 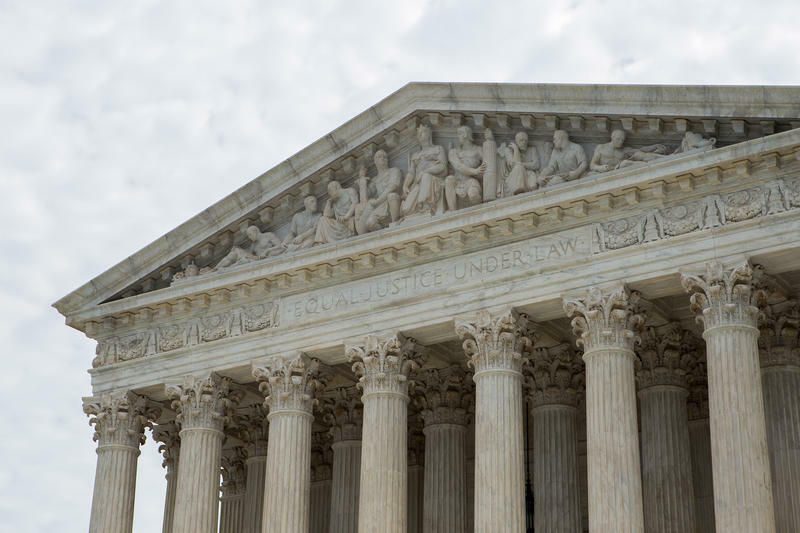 Now, because of that omission and a recent Supreme Court decision, tens of thousands of deportation cases could be delayed, or tossed out altogether. Agreement Would Allow Separated Families To Seek Asylum in U.S. 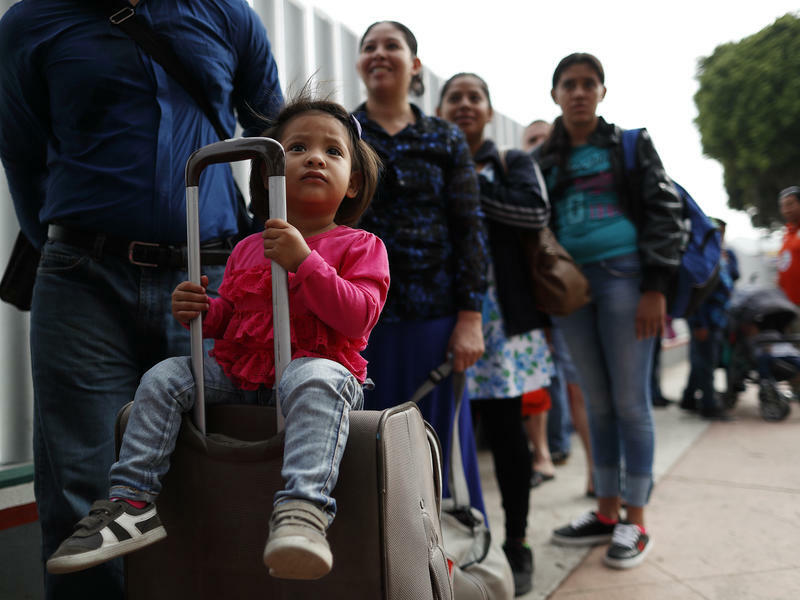 The American Civil Liberties Union says it reached an agreement overnight with the Trump administration regarding the future of families separated at the Southwest border. 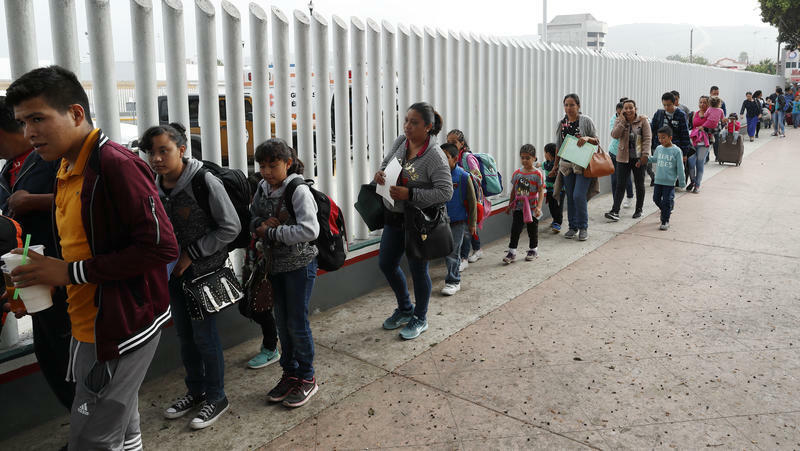 If approved by the court, the agreement would allow many of the parents to apply for asylum, according to the ACLU, even if they had already been issued deportation orders. 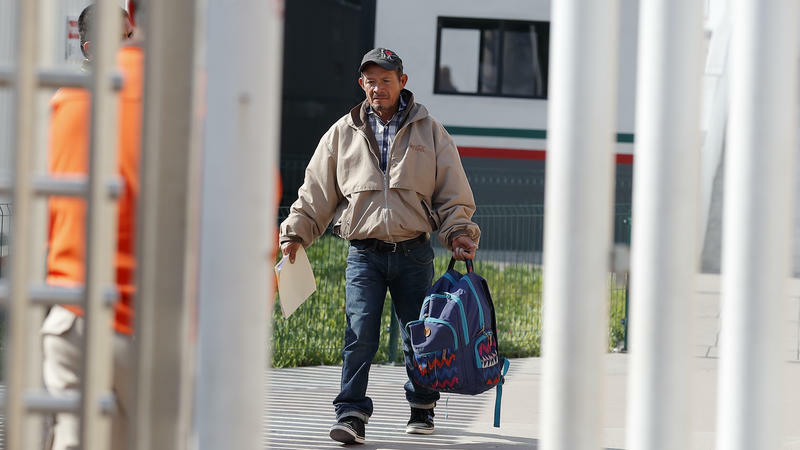 The agreement would also open the door for parents who have already been deported without their children to return to the U.S. to pursue asylum claims, but only in "rare and unusual" cases.